The Unity Center needs a new roof! Instead of asking for extra donations every Sunday (which gets old quick) we are offering some amazing events you can bid on to help raise the funds we need! Can you (literally) help keep the roof over our heads? Please invite your friends, family, and colleagues to participate! These events are not just for The Unity Center community, anyone can attend. The Cause4Auction online bidding site makes it easy and accessible to all to participate. From this site, you can get all of the information on the events and then get in on the bidding action!! You can also pick up one of the printed auction booklets which are available at the Unity Center to look at the events as well as registration and bidding instructions. Bid Early and Bid Often! to insure you get a spot at the event you want to attend! Your participation will help cover the costs of a much needed roof repair AND to help foster community. Every bidder is responsible to know the amount he/she bid and responsible to pay their winning bid amount if he/she wins. Winning bidders will be contacted after close of the Silent Auction by Event hosts and/or Gatherings for Good representatives as to the event location and any other details needed. A FunRaiser! For our Facilities (roof repair)! 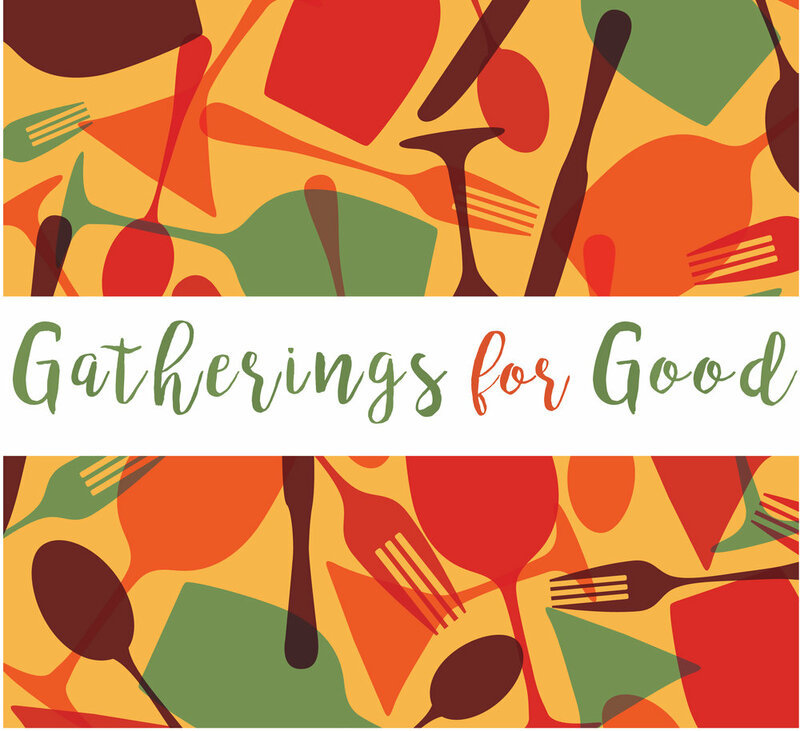 Gatherings for Good is an inspiring and fun-filled series of food-related events and opportunities for each of us to gather together, share some delicious food, support The Unity Center, and get to know others in our community. Anyone can attend an event by bidding on a seat for your event during the Gatherings for Good Silent Auction. All events are held May-December.